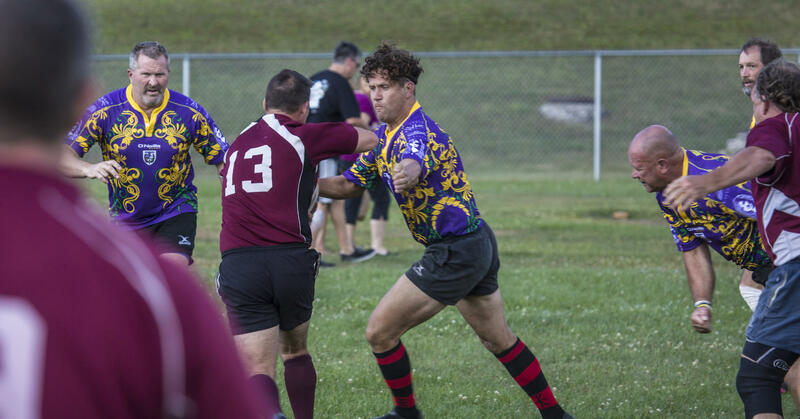 The Can-Am Rugby tournament is one of the largest rugby tournaments in the world. 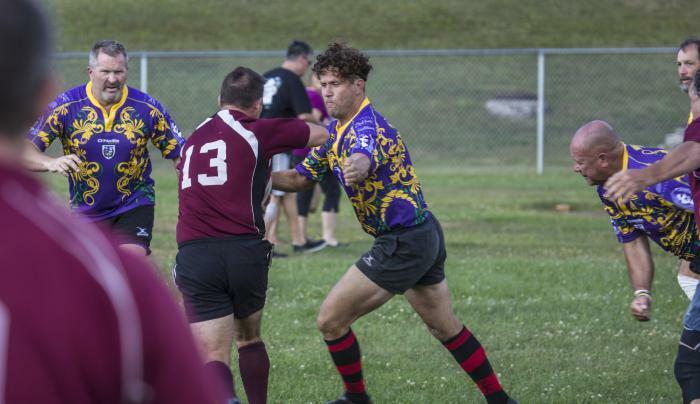 Over 100 teams meet in the Adirondacks for a weekend long competition at the beginning of August. Saranac Lake welcomes competitors and spectators to our community. Spots fill up quickly, so don't wait until the last minute. There are 8 divisions to choose from!